For a modern flagship smartphone to be competitive in today’s market, it needs to have all the latest features. Be it dual-frequency GNSS or every feature added in Bluetooth 5, there’s a lot for manufacturers to consider. 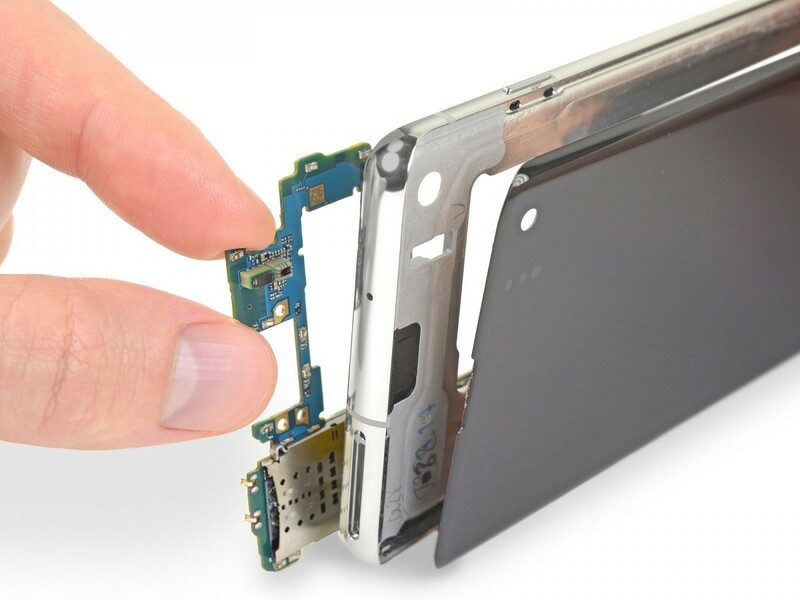 This abundance of features can make smartphones difficult to repair as the number of parts increases. More parts mean more potential for breakage. In a move to possibly counter this, Samsung has listed replacement costs for key parts of its smartphones on its website. The parts – which include the display, motherboard, battery, and back glass – are listed on Samsung India’s website, meaning the prices are in Indian rupees. The company has listed prices for virtually its entire smartphone range, from the flagship Galaxy S-series all the way down to the most basic Galaxy On-series. Prices range from a staggering ₹34,182 (~$494) for a new Galaxy S10+ motherboard to ₹968 (~$14) for new back glass on a Galaxy On7. To see the full list, check out the spare parts page here.